Report reveals the manager who would “jump at the chance” to take over if Rafa left NUFC – NUFC blog – Newcastle United blog – NUFC Fixtures, News and Forum. According to the Chronicle, ex-Benfica boss Jorge Jesus would ‘jump at the chance’ to take over at Newcastle United if Rafa Benitez did leave the club this summer. Interestingly, the same report claims Brendan Rodgers was keen to take charge at St James’ Park if the opportunity did come up – with him set to be in the opposite dugout to Benitez tomorrow night ahead of our clash with Leicester. 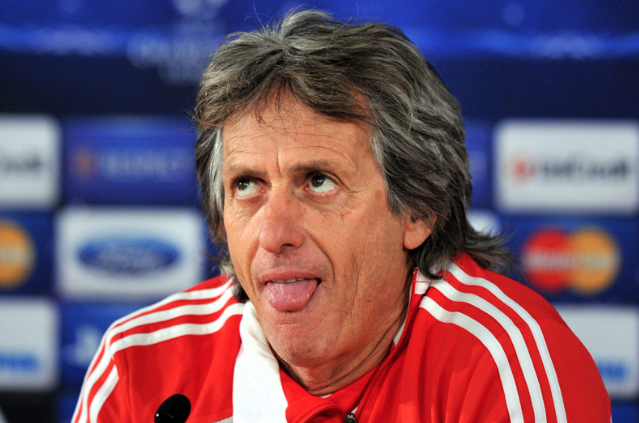 ‘One of those managers jostling for position is ex-Benfica boss Jorge Jesus. Jesus may have done well with Benfica and Sporting Lisob, being well respected in Portugal, but a manager who’s yet to test his hand in one of Europe’s big leagues hardly seems a convincing replacement should the worst happen this summer and Rafa leaves. Then again, I don’t think there’s any manager out there who would seem like a strong appointment when compared to the Champions League winning, world class operator we currently have in Rafa Benitez. Talk of a potential replacement is inevitable at this stage, with Rafa’s contract close to expiring, but let’s just hope safety can be secured at Leicester on Friday and a contract agreed between Benitez and the club. Well that’s me in too! I haven’t managed in one of Europe’s big leagues either, and I would also jump at the chance. I didnt realise that this football management stuff was so easy.